Leicester City manager Brendan Rodgers is unsure about the return date for injured defender Daniel Amartey. Amartey has been on the sideline for the past four months after breaking his ankle in a League match against West Ham last October. The Ghanaian international was expected to return from his setback before March. Rogers however remain unsure of the timeframe of the return of the 24-year-old who still remain a doubt in the team’s remaining matches in the season. 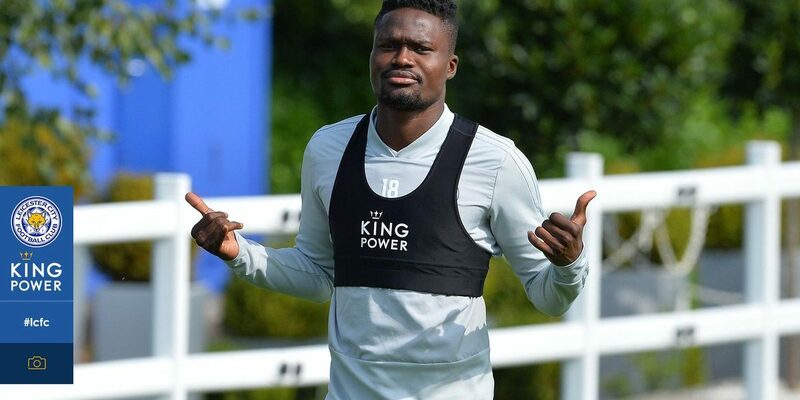 “We’re unsure if he’ll (Amartey) return before the end of the season,” Rogers told the Club’s official website lcfc.com. “He is working hard, but we don’t have a timeline on that yet. 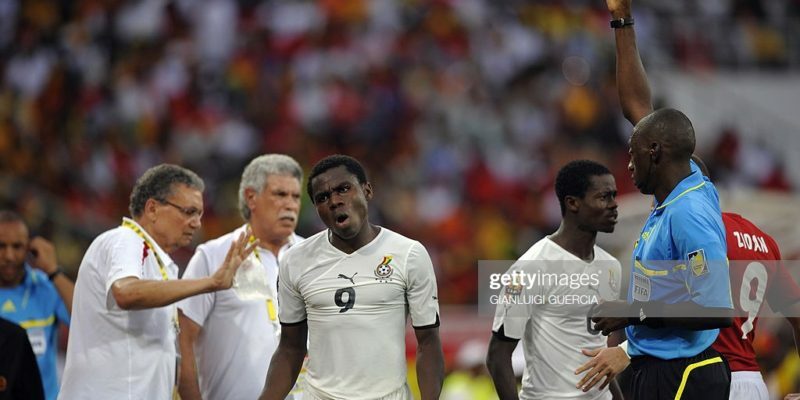 The situation further puts Amartey’s chances of making it to the Cup of Nations in doubt. 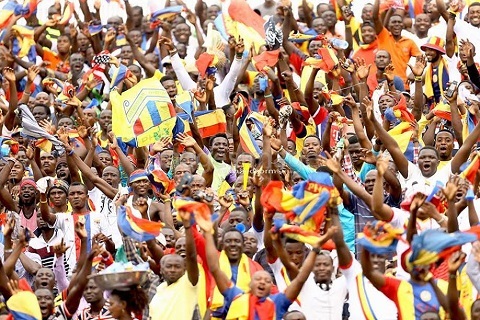 The former FC Copenhagen man was absent in Ghana’s final qualifier against Kenya last Month. 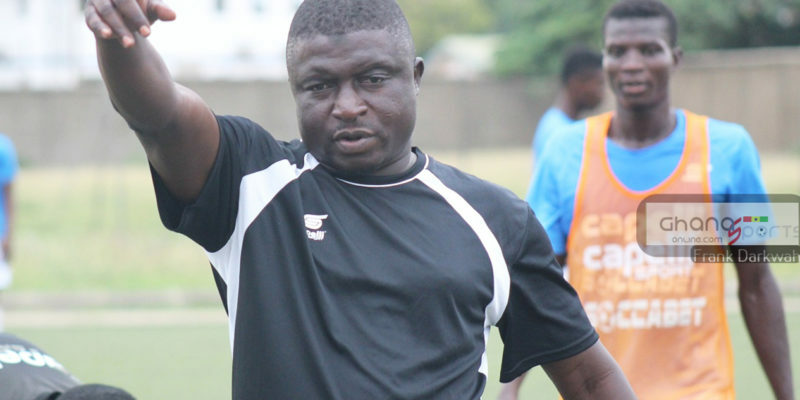 Coach Kwesi Appiah could turn to other option should the player fail to gain fitness before June.